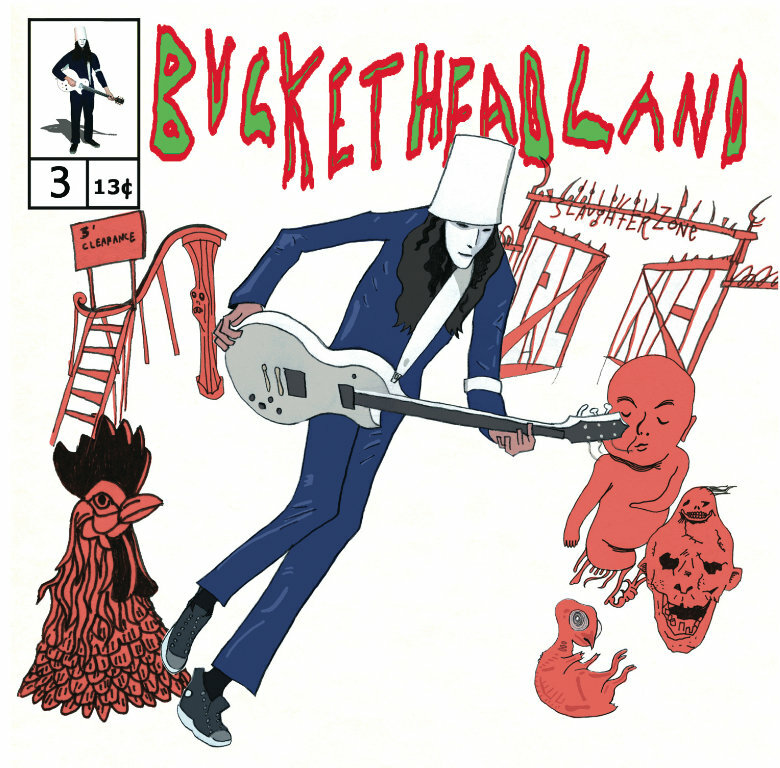 LUTCH ~ M Have not found a bad Buckethead song yet!!!!!!¡! Favorite track: HD Autospy. 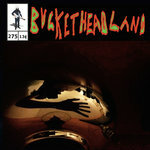 Rafael Vasco Only after discovering Buckethead several years ago have i truly found out what is being a fan of an artist. Fan is probably not even a good enough word. BH's music is timeless and will stay with us long after BH's gone from this world to play in the higher planes. 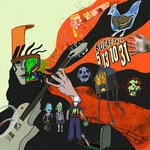 Thank you Buckethead for everything.